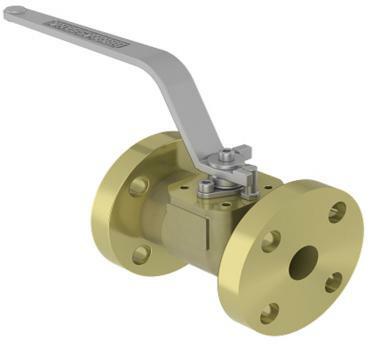 Brass 2 Piece Side Entry Floating Ball Valve: 1/2 to 10IN, ANSI 150 & 300 Connections, Integral Cast Flange, Full Bore, Solid Ball, Firesafe by Design. 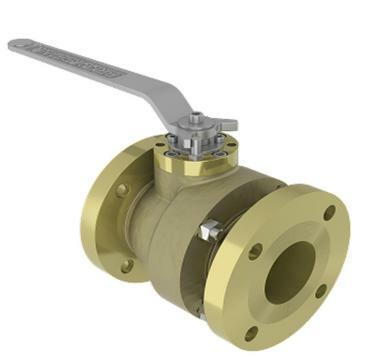 Valve Type: 2 Piece Side Entry Floating Ball Valve(with Integral Cast Flange). 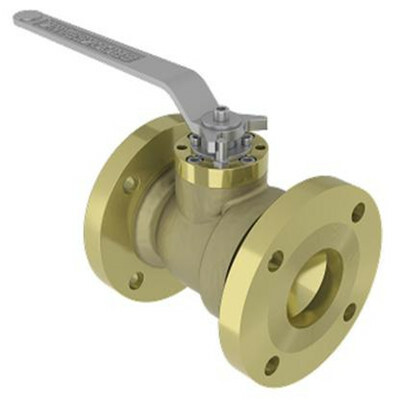 Material: Nickel Aluminium Bronze, Bronze, Brass, Titanium, etc. Connections: ANSI 150 & 300. 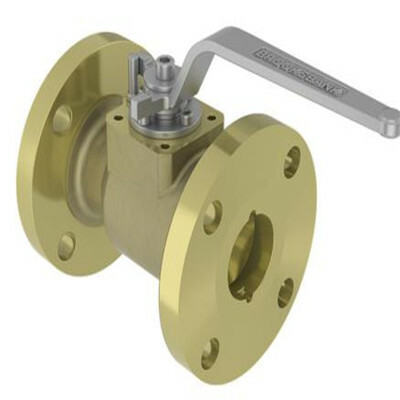 Chevron Packing On Sizes ≥3"